Daphne Eddington Smith joined Larson & McGowin as Controller in January 2011. Smith, a native Mississippian, earned her undergraduate degree in business at William Carey University in Hattiesburg, Mississippi and is a licensed CPA in Alabama. Smith is responsible for overseeing all financial operations of the company and its two subsidiaries. She comes to the company with over ten years’ experience as a public accounting auditor. 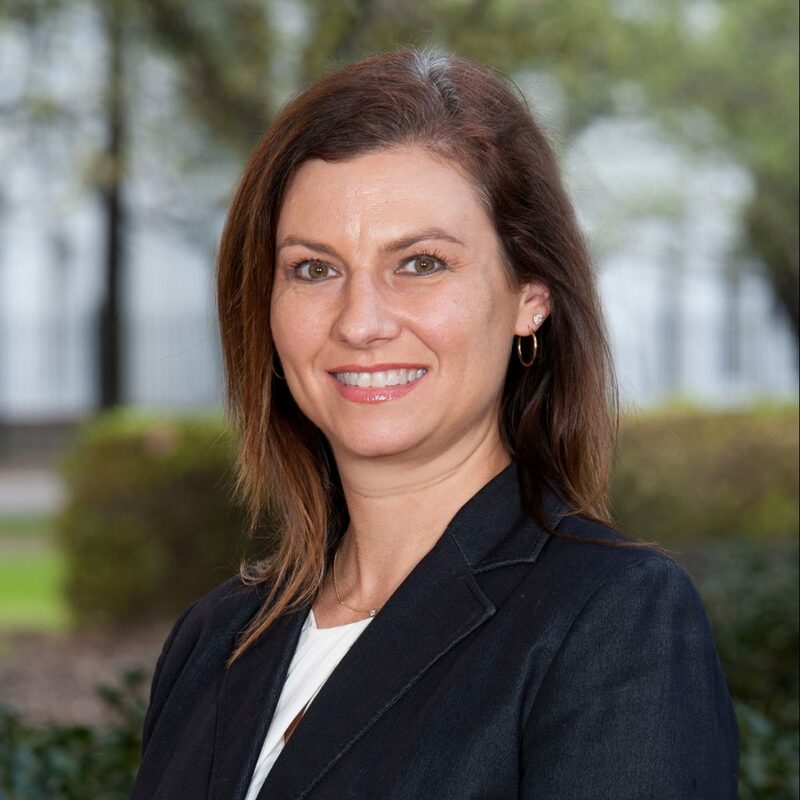 She started her career with Sikich, a regional CPA firm in Springfield, Illinois and then worked with Smith Dukes in Mobile, Alabama for over six years as an Audit Manager. She provided a variety of services to clients, including financial audits of nonprofit organizations, municipalities, and trusts; recommendations for improvement of internal controls; and consultation on technical accounting and financial reporting issues and implementation. Most recently, Smith gained valuable experience as Controller for a marine and oilfield services provider. Daphne is a member of the American Institute of Certified Public Accountants, the Alabama Society of CPAs, the Association of Accountants and Financial Professionals in Business, and the Junior League of Mobile.